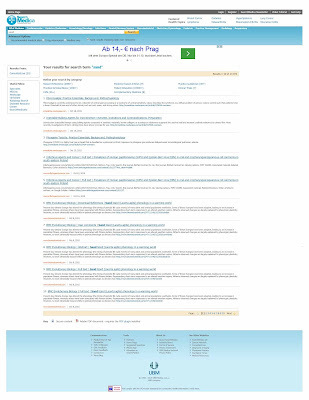 SearchMedica is a special search engine for medical information. The search engine was developed by and for medical professionals. First launched in 2006, the search engine offered four regional versions for Great Britain, the USA, France and Spain. The search engine was closed in 2016. The search engine searches PubMed, health-related government websites and authoritative clinical websites. The Spanish and French versions were the first to close, and the British version has been using Google's custom search for a while. The search engine is a product of CMPMedia, a UK health information provider.